The Year of the Monkey: Happy Chinese New Year! Lunar New Year is coming soon. The dates are determined by the lunisolar Chinese calendar and an animal is assigned to characterise the year according to the Chinese zodiac. The upcoming year will be the Year of the Monkey, starting on 8 February 2016. In practice, we celebrate from the evening preceding the first Lunar New Year day until the Lantern Festival, which is on the fifteenth of the first calendar month. It is a very important and joyful event in Chinese culture. Hence, I would like to tell you about this big day. There is a common Cantonese saying: “wash away the dirt on Nin Ya Baat”. In order to start the next year well, Chinese people traditionally clean and tidy their homes on the days leading up to it. We believe bad luck can be swept away and want to welcome good luck for the next year. 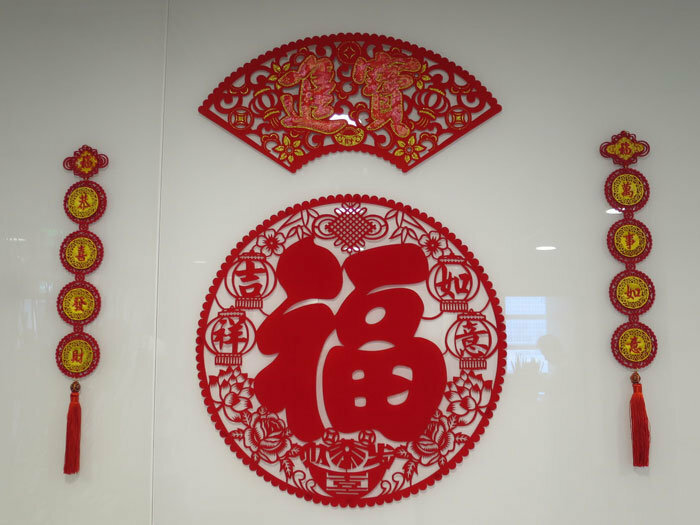 Also, some families like to decorate their homes using red paper cutouts (Hui Chun) bearing encouraging Chinese phrases and couplets. A reunion dinner (Nian Ye Fan) is traditionally held on Chinese New Year’s Eve. We usually prepare different varieties of Food, such as meats, seafood and vegetables , to represent “may there be surpluses every year”. It is always a joyful night on which the entire family can gather and enjoy a big feast. Chinese sweet dumplings (Tangyuan), signifying “family togetherness”, may be served after dinner. On the first day of Lunar New Year, it is customary for the younger generation to visit their older relatives. People wish each other well, using phrases such as “Kung Hay Fat Choy”. 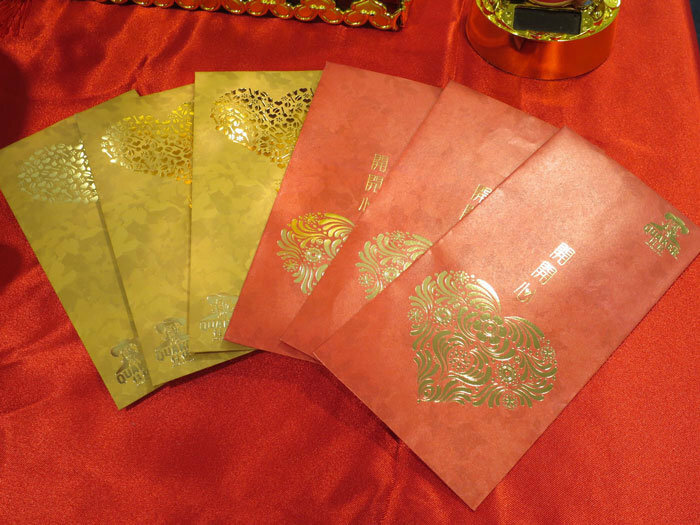 After exchanging warm blessings, married couples and the elderly give younger folk red envelopes which are commonly called “Lai See”. 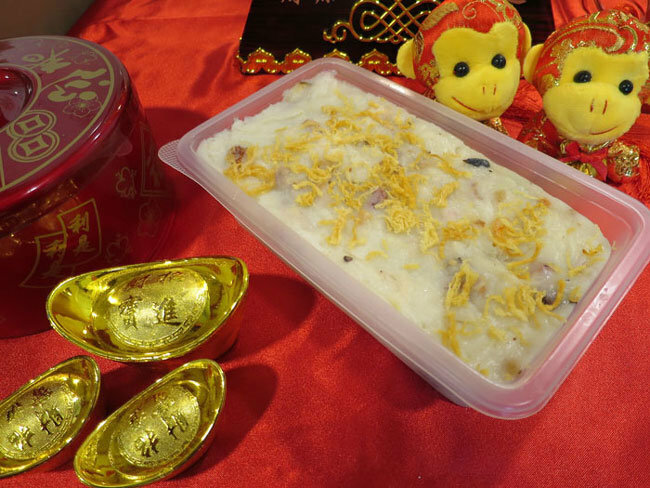 We also eat traditional Chinese Puddings, such as niangao, turnip pudding and taro Pudding. Eating niangao has the symbolism of “raising oneself taller in each coming year”. 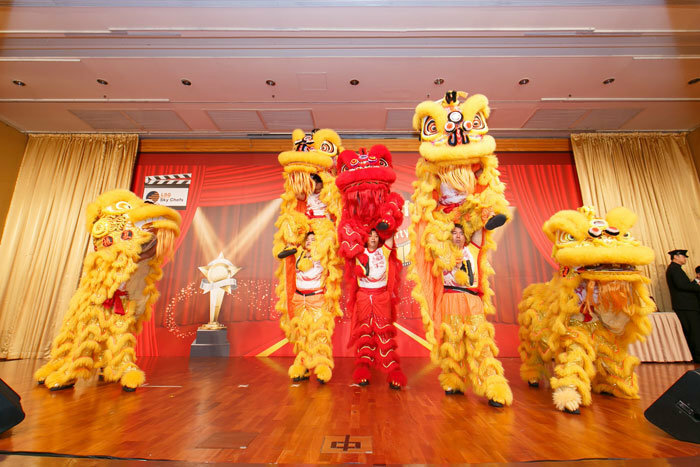 Lion Dances are held to expel bad Spirits. Firecrackers are also a popular Tradition. In Hong Kong, walled villages in the New Territories have special approval to maintain this practice. The second day of Lunar New Year is also known as the “beginning of the year”. Married daughters visit their parents, relatives and close friends to celebrate. We traditionally eat Pun Choi together in the evening. 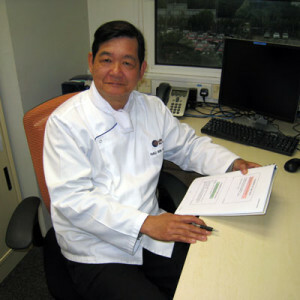 Pun Choi includes ingredients such as pork, beef, chicken, duck, abalone, prawn, dried mushrooms, fish balls, pigskin, bean curd and Chinese radishes. The third day of the Lunar New Year is generally called “Red Mouth”. This is considered an unlucky day to invite people over or go visiting. So people prefer to stay at home or visit the temple of the God of Wealth to ask for good fortune in the future. Since most people have to work from the fourth day of Lunar New Year onwards, the most important traditional practices take place during the first three days nowadays. However, some people still continue to celebrate the festival until the fifteenth of the month. I would like to wish you all a fruitful and happy Year of the Monkey in 2016.